It takes guts to start a service business. When you’re just starting out it can feel like you’re endlessly networking for client leads. But even that relentless hustle doesn’t guarantee stable cash flow. What you really need is an effective sales funnel. At AutoGrow, our specialty is helping small businesses that sell services create effective online sales funnels. Those funnels work to generate more leads on a consistent basis, and ultimately more sales. This is a personal endeavor of mine because I started this company as a regular service business hoping to generate quality leads. But it wasn’t until I had a solid marketing funnel template in place that I started to see real growth. To help you generate more consistent leads in your service business, I put together this list of different types of lead generation funnels. The key thing about these funnels is consistency. To have a stable, growing service business, you need something that saves you time, while drawing in a predictable flow of new prospects. These five types of lead generation funnels can help you get started. The idea of a webinar is that it’s scarce because it’s a live event. The only way people can view it is if they RSVP. You can also offer a short-term replay of the webinar for up to 48 hours. which This gives you an opportunity to sell subscribers on the replay even after the webinar has ended. Your live webinar funnel should consist of three pages: your opt-in page, your webinar watch page, and your checkout/booking page. In the case of a productized service, you can offer your customers an appointment or consultation at the end of the webinar. 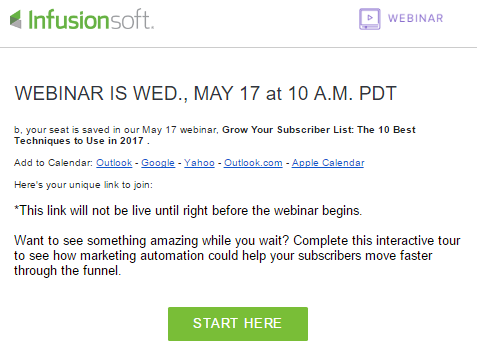 Check out Infusionsoft’s webinar funnel below as an example. 1. Opt-in Page — When people opt in to Infusionsoft’s email list, they’re sent to the page pictured below. For your own opt-in page, be sure you have a catchy headline, a bulleted benefits list, and a strong call to action. This practice should get you more opt-ins. 2. Webinar Watch Page — Once your customers opt in, they’ll be brought to the webinar watch page. Here’s where the live webinar will take place, as you can see in this example. 3. 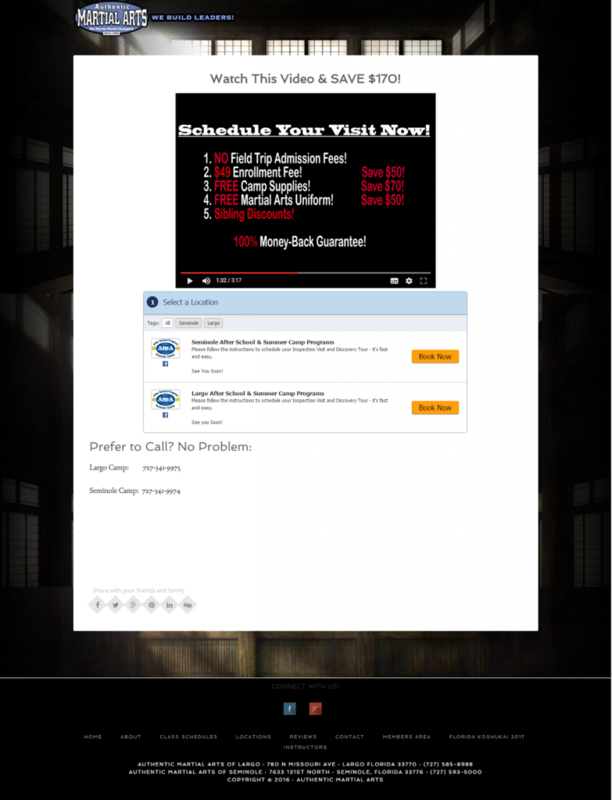 Checkout/Booking Page — An offer should be presented on your webinar. This could be a discounted offer or a free trial of your service. At the end of the webinar, some customers may be ready to buy, so you can direct them to the checkout/booking page. If you don’t have a checkout/booking page, you can also send prospects to your pricing page instead. Use a countdown timer: Again, this plays into the element of scarcity we discussed above. Your opt-in rates should increase if your webinar is available for a limited time only. Clearly show the date: Your webinar date should be highly visible. Otherwise, people won’t know when to opt in. Make the CTA visible above the fold on the watch page: Your offer and CTA should be displayed on your webinar watch page above the fold. This prevents anyone from missing out. Significant follow-up to promote attending the webinar: Once the webinar wraps up, reach out to prospects via the email list you gathered. Thank them for attending and offer an on-demand replay of the webinar. An on-demand demo can be any video where you explain your service and exactly how it works. These videos should last between two to 20 minutes. If your service is particularly complex (and you have a lot of moving parts), you should aim for the 20-minute mark. On-demand demo videos typically have a two-page funnel. Customers should be led to a contact page or a free booking page. In some cases, they may be taken to a pricing page. To see how this looks in action, here’s how our client, Authentic Martial Arts, structures their on-demand demo video funnel. 1. 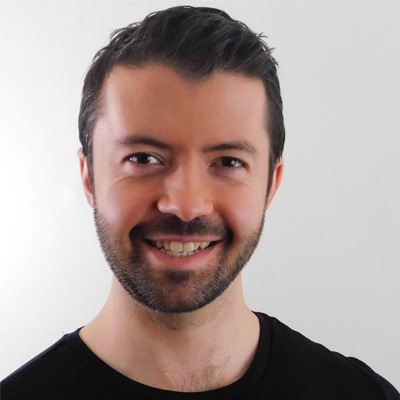 Demo Video Page — Your demo video page should be like a landing page. 2. Contact Page, Free Booking Page, or Pricing Page — Upon landing on this page, prospective customers will reach out to you via phone or email, book a consultation, or browse your products (and maybe even buy). Simple is best: Keep your demo video simple. Don’t necessarily require opt-ins to view it. Appointment-focused CTA: The CTA should be about booking an appointment rather than buying a service. Capture contact information: Do so using a lead box that pops up and easily collects the information. (The lead box in the first screenshot above is from LeadPages). As a service business, the number one concern for your customers is whether or not they can afford your services. I’ve said in the past that this is the reason why one of the best lead magnets for a service business is to offer people instant access to pricing or an instant quote. Your prospective customers understand that you want to meet their needs, but putting the pricing up front is a risk that could potentially turn them away. It’s common for service business owners not to advertise their pricing too soon. That said, it can be an opportunity to drive more leads. Create a landing page that describes your service and answers some common questions about it. Then, as an opt-in opportunity to collect contact information, you have a lead box that leads to a pricing page. If your customers are particularly price-sensitive, you can show a demonstration video on the pricing page, like Rick from Authentic Martial Arts (see above). This is a preface to showing the numbers. Instead, you’re focusing more on the value customers will get for their money. In general, you should not show pricing upfront for your service. Instead, ask people to opt-in to get access. Alternatively, place it on a separate page that people will see after they have learned a bit more about what you are offering via your home or about pages. This is one that we’ve consistently seen perform well for our clients, like Apollo Answering Service and Authentic Martial Arts. Here’s an example of what Apollo does. 1. 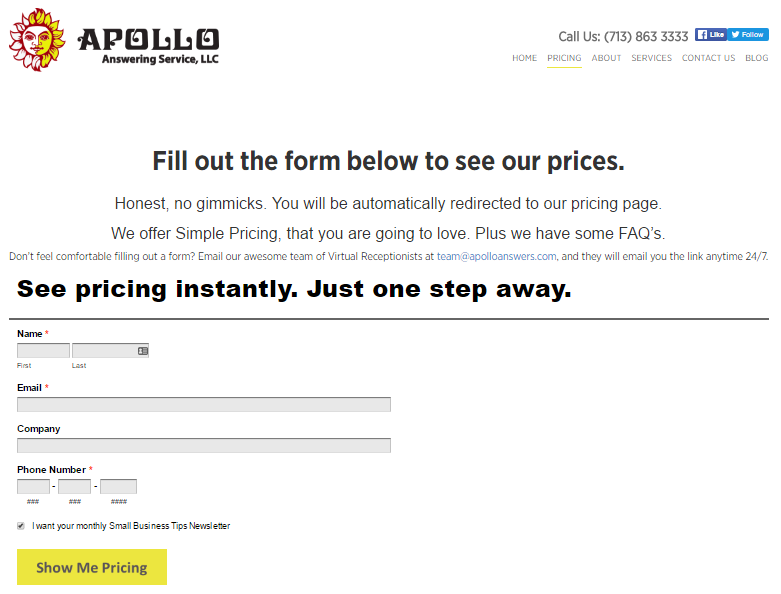 Pricing Page — Right on Apollo Answering Service’s homepage is a button that takes a prospective customer to the pricing page. 2. Opt-in Page — From there, they must sign up to access pricing information. 3. Checkout Page — Once Apollo has the opt-in information, prospective customers can choose a package and then check out. Use a two-step opt-in: With this, people may not immediately see the form on the page. Instead, they click a CTA button that may say “get an instant pricing quote” or “see our pricing packages.” Then they’re brought to a form they can fill out. Ask for minimum information: You at least need the name, email, and phone number of a prospective customer, but anything else is optional. The idea for this funnel is that you create a lead magnet, like a checklist or a template, and you require a prospective customer to opt in to get it. You can go further than a name or email depending on the qualified leads you want, like phone number or marketing budget. If you have higher-end clientele, like software company CRM Switch, you might want to request more information from potential customers in order for them to get access to a lead magnet. 1. Lead Magnet Landing Page — This is the page with the lead magnet offer. 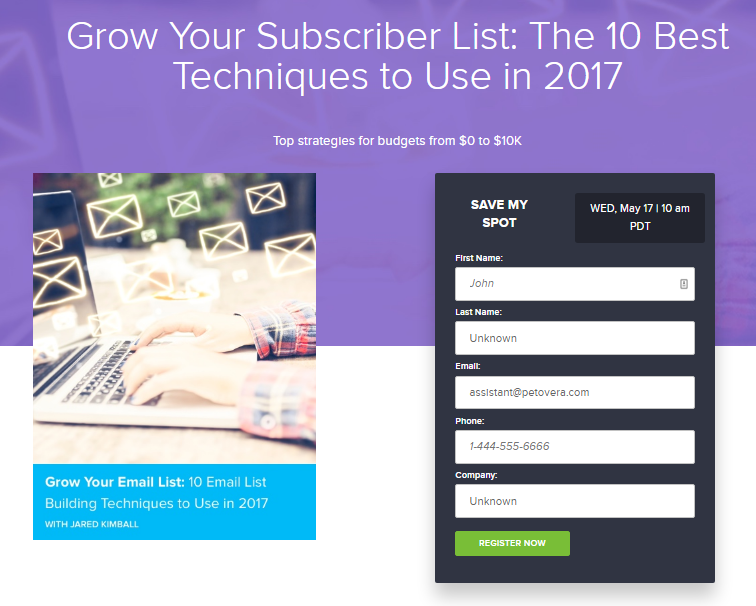 Make sure yours includes a bulleted benefits list and a large, colorful download button. 2. Opt-in Page — To get access to the lead magnet, the prospective customer now has to sign up. In the case of CRM Switch, a prospect must include their first and last name, work email, and top CRM challenge. 3. Download Page — There’s usually a three-to-five email follow-up sequence that is triggered after opt-in. After that, the customer is brought to the download page to download the lead magnet. CRM Switch asks a few extra questions to improve their process, but this is optional. With a lead magnet follow-up, you can use my VACuum Formula, The VACuum Formula is as follows: the first email presents value based on what the subscriber opted-in to get in the first place, the second email has authority, and the third email has your call to action. Your CTA shouldn’t be too aggressive. Make it something like “let’s hop on a call to see if we’re a fit for your needs.” Remember, people like direct but casual and friendly, too. Keep your emails short: Don’t exceed 500 words. These emails should be easily digestible. Focus on the idea: If you’re sending email drips, make sure your emails are idea-focused and actionable. These should still each be 500 words. By focusing on one idea at a time, it’s easiest for the prospective customer to take action if they want to. You can also build credibility and trust this way. With a survey funnel, you quiz the people who sign up to your email list. You ask them what their biggest challenges are, giving them two to five options. Depending on their responses, you can put them in a specific email follow-up bucket. You should follow up in a three-email sequence. You can use the VACuum Formula for this again. Arrange customers in up to five buckets. Then present them content that’s most relevant to who they are and what their needs are. At AutoGrow, we’ve made our own survey funnel. Here it is in action. 1. Opt-in Page — The prospective customer must first opt in. 2. Survey Page — This is the page that contains your survey. In our case, we include a short video about why customers should bother to fill out the survey. There’s also a brief benefits list on the side of the page. 3. 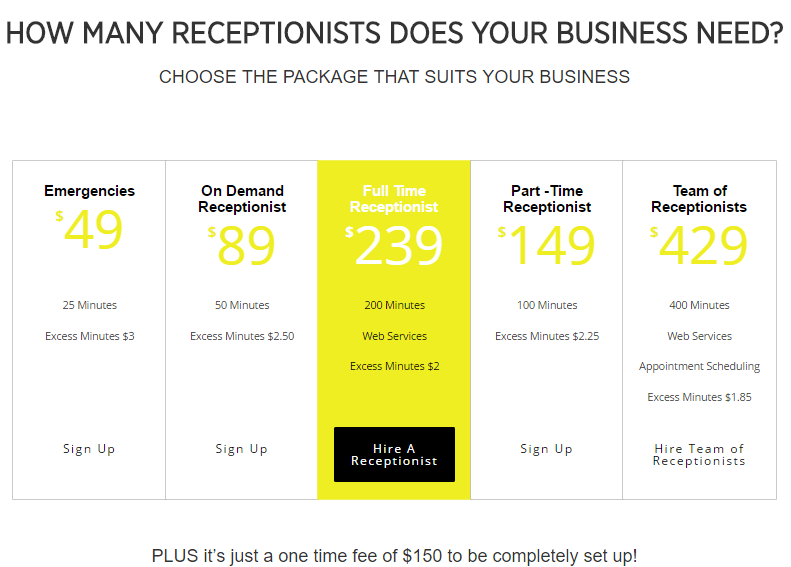 Results Page — Some service businesses may opt to make a separate results page. This is optional, though. Limit your questions: Again, ask no more than three questions to avoid fatiguing the prospective customer. A lead quiz “instant quote” funnel is where prospects qualify themselves. This has a similar motivation to some of the other funnels, in that a prospective customer wants to know how much the service is going to cost. The lead quiz is also a lot like a survey funnel. A prospective customer will fill out the information and then receive an instant email based on how they answered the questions. You can ask more questions with a lead quiz, up to five. That said, you don’t want to ask too many questions. 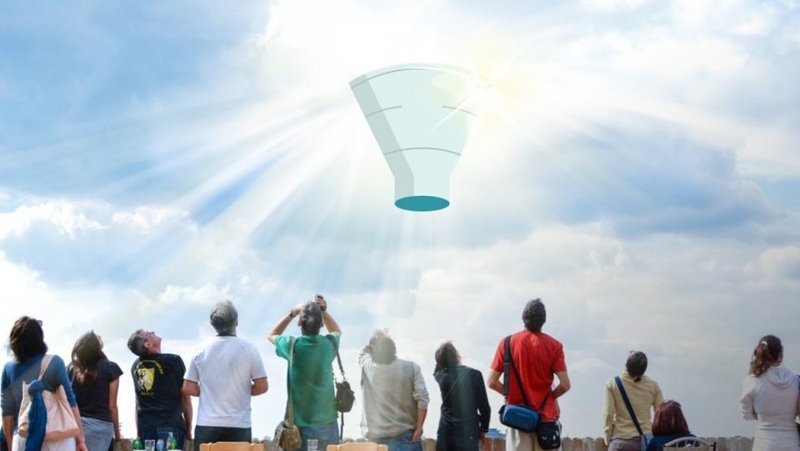 The instant quote funnel is templated, so feel free to use Wufoo, a form-builder tool. You can also take it one step further, putting customers into a specific follow-up sequence. 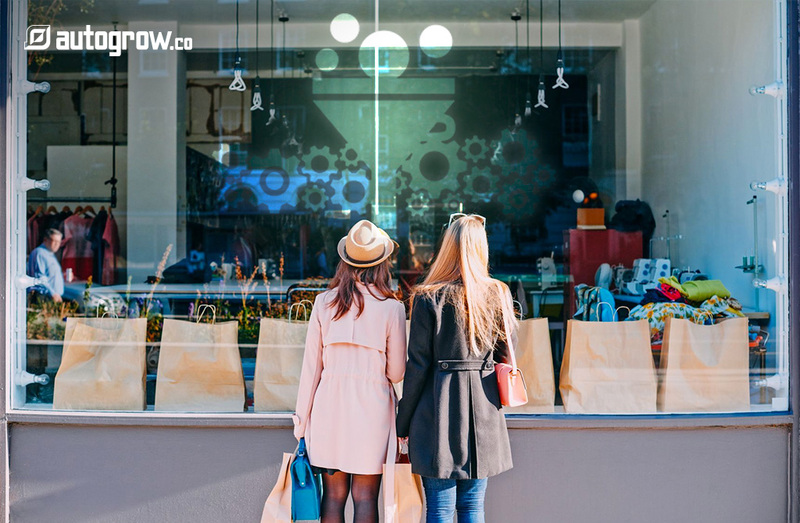 This sequence can be more aggressive than the lead magnet or survey funnel because people are interested in pricing. That means they’re closer to making a buying decision and will be more receptive to sales pitches. 1. Opt-in Page — Once again, prospects must sign up on your opt-in page. 2. Lead Quiz Page — This is where you present your lead quiz. Customers will answer all the questions. 3. Thank You Page — This page thanks the customer for taking the time to fill out the survey. This is also the page where the customer will be informed to check their email for their instant quote. Limit your questions (again): Don’t ask more than 10 questions. Make your quiz a prospect qualifier: The goal is to understand whether the customer is a fit for your service. Make the questions highly specific. Be fun (if you can): Your quiz should be simple, but feel free to throw in a more lighthearted question or two if appropriate. AnnMarie Gianni has an eponymous skincare line. She wanted to present her skincare solutions to customers who may have problem skin. 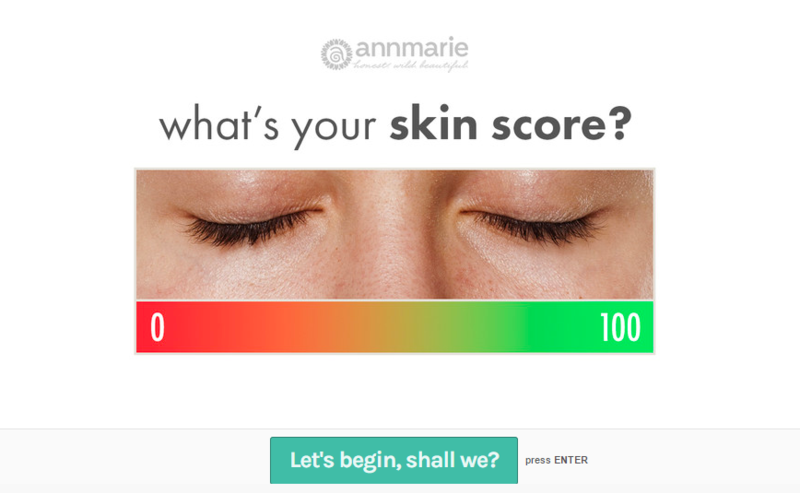 That was the impetus for her “What’s Your Skin Score?” quiz. Gianni went on LeadQuizzes to make the quiz. It appeared on the AnnMarie Gianni Skin Care blog and homepage to drive the most traffic. To incentivize users to complete the quiz, Gianni threw in a shopping discount, a free e-book, free shipping, and a reduced price on a sample skin care kit. In just two months, Gianni had 20,258 new leads and $200,000 in revenue. Lacey and Dustin Baier at clean eating resource A Sweet Pea Chef were bringing in a paltry monthly revenue of $183. They knew they could be making more money, so they made a four-part sales funnel for more leads and revenue. These days, A Sweet Pea Chef brings in $2,000+ every month. For more information about sales funnels, be sure to download my free “11 Point Perfect Sales Funnel Checklist” today. When it comes to sales funnels, it’s not about building any kind of funnel for your business, but a lead generation funnel that gives you leads and results. Live webinar funnels work because they introduce the element of scarcity. On-demand demo videos need to have a catchy headline and strong CTA to be most effective. If you’re shy about showing your pricing because you think it will discourage customers, make prospects opt in to get a quote. Lead magnet follow-ups should be personalized. When writing these follow-ups, stay within a 500-word limit. Survey funnels should follow the VACuum Formula: value, authority, and call-to-action. Which of these lead generation funnels do you think would work best for your service business? Why? Let me know in the comments below.